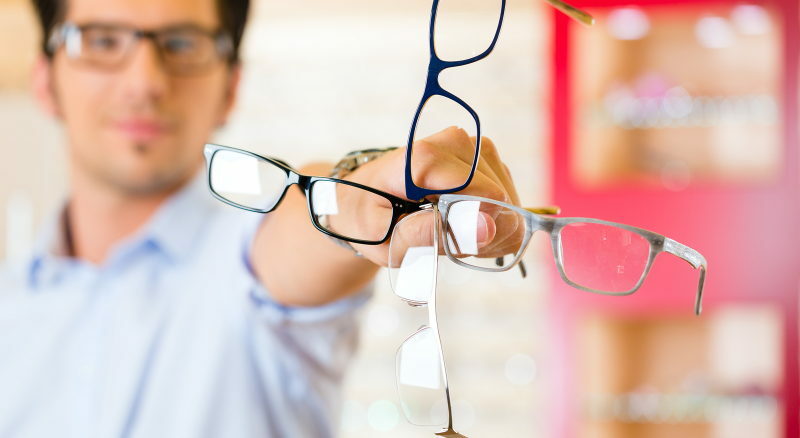 There are several ways to find eyeglasses frames on Theyedoctor.com web site. Quick Search-- If you are looking for a particular frame the quick search at the top of each page may be the easiest way to find your frame. Advanced Search-- At the bottom of the page you will find an advanced search function that more finely tunes your search for a particular frame. Filtered Navigation--For frame browsers, the filtered search is the way to search. Narrow your search by gender, frame material, shape, color etc.